are there net rankings for IDES? So is this for ides if so how come it hasn't been mentioned already. it's on the console network..there is not online ranking online until I setup my site. the altezza is pretty fat too! true..and it has 6 gears...hahaha I liked my SE3P but I think JD is using SE3P. Do you guys think it would be nice to have a login feature to post times or just you guys email the times to the team email? LOL you just wanna feel special^^. no i think it would be better to have a log in feature than to e mail our times to a team e mail. at least this way in case he stops playing other people can still put up times. True i was just saying you just wanna feel special because i had nothing else to say BUT that will never happen again. it is a great gamr,now develop to ps3,maybe later this game will out in other system!! I haven't seen an arcade system in my neck of the woods since version 3. And even for version 3 I had to cross 3 states to get there. Needless to say I didn't get to play much. This question has probably been asked lots of times, but does ES support (US-bought) steering wheels for the PS3? Check this thread out, it will answer your question. I was always hoping that there would be a special stage 2. 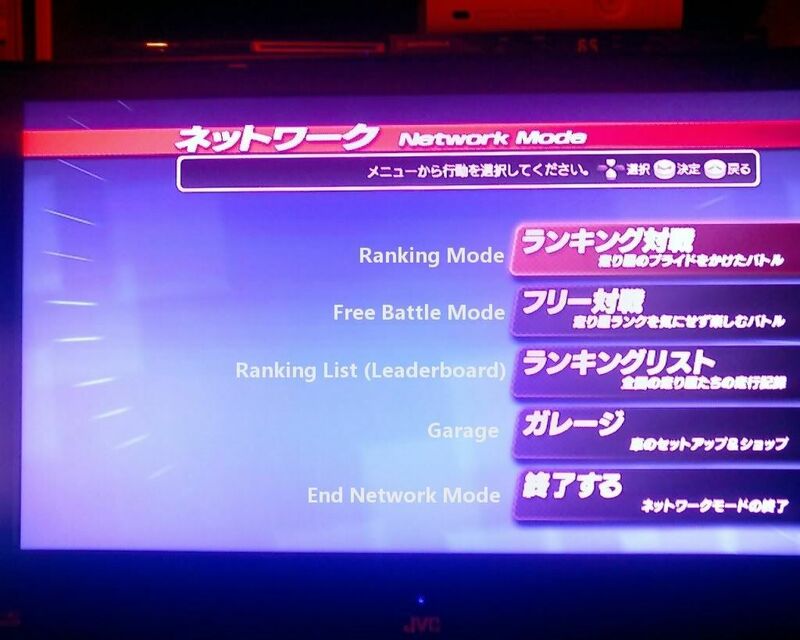 Would be great if a new PS3 game/PS4 game came out and had special stage courses with arcade stage 7 aax.